Fastest Online Casino Payouts April 2019 | Get your money quick! Nobody wants to play in an online casino only to realize later that the payout speed is super-slow. And by super-slow, we mean weeks of waiting impatiently, wondering whether you’ve been scammed. Really, what’s the point of making the right moves for hours if you won’t get your payout for weeks or months? Instead, why don’t you spare a few minutes and read our comprehensive breakdown of the fastest online casino payouts? This way, you’ll no longer have to deal with slow and tedious casino withdrawals! 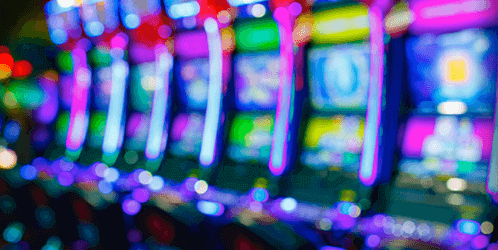 Which Casino Offers the Fastest Withdrawal? If you’ve ever spent your time gaming online, you must have realized that ultimately, how quickly your earnings are processed will rely on the payment merchant that you used to cash out. In case you’re wondering, that’s even why from the above table, we’ve indicated a minimum and maximum speed of cashing out next to all the fastest online casino payouts. For instance, with e-wallet options like PayPal, Neteller, and Skrill across all best online casinos with fast payouts, you will receive your money in no more than 48 hours. If you decide to cash out via bank transfer or check, then you will have to wait for an average of about 5 business days to get your hands on your earnings. So, whether you are cashing out from Betfair or Caesars casino, withdrawing your money via an e-wallet will mean faster payouts. Direct wire transfers and checks, on the other hand, will require a little bit of patience. Thanks to Golden Nugget’s Pay+ Card, New Jersey members can effortlessly enjoy instant payouts. And through this exclusive card, you can withdraw your money from any ATM that accepts VISA and MasterCard. Still, at Golden Nugget, Neteller users can also enjoy instant cashout speeds after the transaction has been approved. The same instant speeds apply for Cash at Casino Cage and Safekeeping at Golden Nugget’s Atlantic City accounts, where you can go to pick the cash physically. As such, Golden Nugget is the fastest paying online casino in New Jersey. For deposits, none of the fastest paying online casino sites charge any fees. Moreover, all the transactions are instant so that you can start playing right away. During a cash-out process, fast payout casinos often don’t charge you any fees except for direct wire transfers and processing of checks. In such cases, a fixed amount per transaction or a percentage of your payout may be deducted. And if you take a closer look at Golden Nugget, the fastest withdrawal online casino, you’ll find out that the minimum amount for withdrawal via wire transfers is $500 and there’s no maximum limit! Perhaps, that’s why you’ll have to part with a withdrawal fee. Above anything else, the main benefits you’ll enjoy from playing in any of the fastest withdrawal online casinos is cashing out from the comfort of your couch. This is something you can’t do when you decide to go and play in the physical gaming house. Better yet, gaming online in a fast payout casino also brings the benefits of being allowed to load and withdraw as little as $10! Additionally, these days many online casinos offer great mobile apps, like SugarHouse Casino. 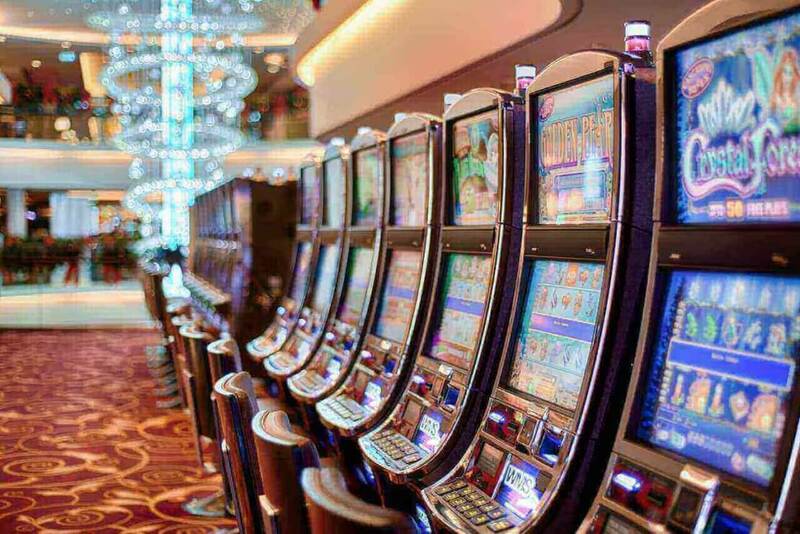 In all fast-paying casinos across New Jersey, there is a well-established customer support system that assists players with any payment issues that members may encounter. To get in touch, you can either call them, mail them or get to them instantly via live chat. Moreover, social media handles on Facebook and Twitter tend to be sufficiently responsive in times of trouble. When registering for the first time in any of these fast-paying online casinos, remember to use a bonus code so that you can acquire the welcome bonus without breaking a sweat. If you want a great bonus offer, look no further than SugarHouse, which offers 100% match first deposit up to $250 (T&Cs apply, 21+ in NJ). Check it out today by using the code below.